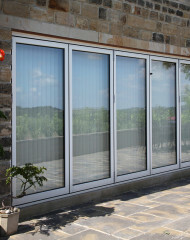 We're looking for an experienced windows and doors manufacturer to join the company full-time. 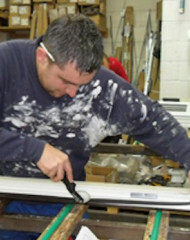 We're hiring a new Apprentice Fitter to work within our windows and doors installation team. 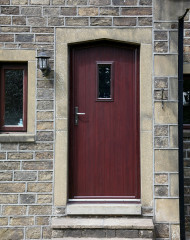 We are never prepared to compromise on the quality of our doors. 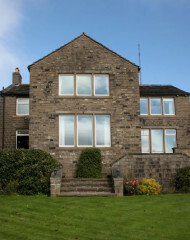 And ensuring that they’re as energy efficient as possible is one of our top priorities. 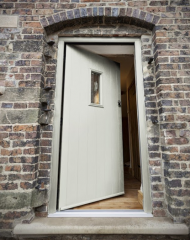 When buying a new front or back door, it’s important that you choose a door that not only looks good, but is also robust, durable and energy efficient. 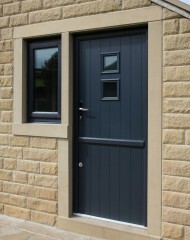 So to help you select your new external door, we’ve outlined some of the benefits of composite doors. 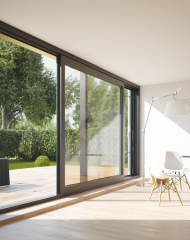 Inspired by the concept of a fresh start, and with the rush of Christmas behind us, the New Year can be the best time to start thinking about home improvement.